In June of 2016, the United Kingdom unexpectedly voted to leave the European Union. In March of 2017, the official triggering of the decision to leave was made, giving the UK and the EU two years to negotiate the departure and a future trading relationship. “Brexit” had begun. … And pretty much no one knows how to handle it. Many people, perhaps including yourself, will have made the decision to invest in UK properties and companies. Some people have always thought about relocating to the UK. The news of the EU departure will have sent chills down the spine of anyone with existing investments, as well as those with plans to make a move -- either physically or in terms of investments -- in the future. With the EU referendum, the UK became a decidedly risky proposition. Given that business leaders have continually warned the UK is in severe financial danger outside of the EU, is it time to panic and abandon the UK once and for all? Or is the talk of the impact of Brexit all scare-mongering? If you still hold a financial or personal interest in the UK, here are a few things you need to know about where the country stands-- and what its future may hold. The United Kingdom is a term used to collect together four countries; England, Northern Ireland, Scotland, and Wales. 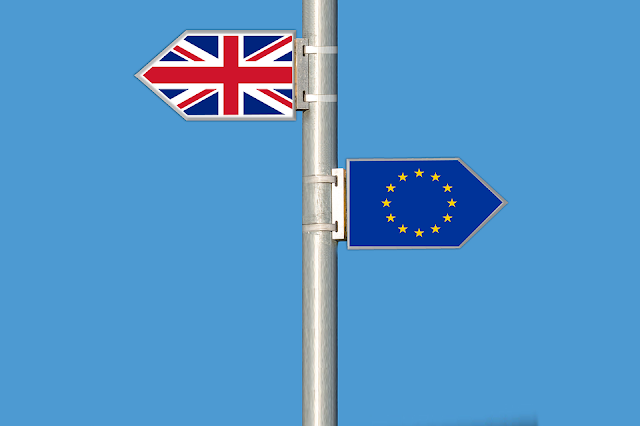 If you are still tempted by the region as a potential for investment or relocation but are concerned about Brexit, you may want to look outside of the UK-- but you don’t have to go too far to find similar benefits. For example, the Channel Islands of Guernsey and Jersey may still be a realistic proposition for overseas investments and movements of expats. The Islands are self-governing crown dependencies, but are not officially part of the UK. They have much of the same culture and access to mainland Europe, and are often used as tax havens for businesses. Essentially, they’re the UK with a few extra freedoms you might want to take advantage of. If this tempts you, then it’s worth browsing a guide to living in Guernsey and the other Channel Islands to see if they have something to offer your future plans. These islands have never been a part of the EU, so there’s no concern about the impact of Brexit on their fortunes. A note for those considering investing in the property market of the UK: be extremely wary of London. London property prices have been falling for months now, and the trend is set to continue. If you want to invest in UK property, then look to the south-east and Midlands areas instead of the capital-- the prices are less inflated in these regions, meaning you’re more likely to get a good deal. The UK is the first country to activate Article 50 and begin the process of leaving the European Union. No one knows what is going to happen to the country when it officially leaves in March of 2019. There is speculation, but no one knows. So don’t write the UK off just yet, especially as the predicted imminent recession has yet to materialize.